A former J.A.G, two former F.B.I. Agents, a former Federal Prosecutor and a former U.S. Attorney. Michael Bartish began his legal career as an active-duty Judge Advocate General (JAG) in the U.S. Army and served as senior trial counsel for the First Cavalry Division and as a Trial Defense Counsel for Fort Hood, Texas. Before starting their criminal defense practices, Gary Springstead and Kathy Springstead were both FBI agents who assisted in the investigation and prosecution of complex white collar crimes, violent crimes, terrorism and national security threats. Ms. Springstead also worked as a trial consultant who helped coordinate successful strategies for federal criminal defense attorneys. Attorney Matthew G. Borgula spent more than 12 years prosecuting cases for the federal government, focusing much of his efforts on white collar crime. 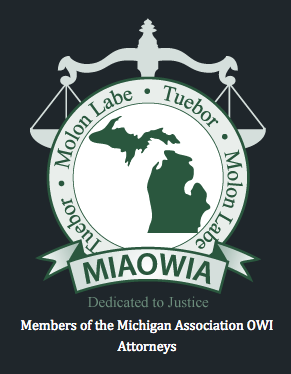 Attorney Don A. Davis was the U.S. Attorney for the Western District of Michigan from 2008-2012 and spent more than 30 years in the U.S. Attorney’s Office prior to becoming U.S. Attorney. 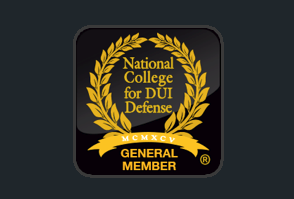 This unique experience provides our criminal defense team with the skills needed to uncover and advocate for a winning defense. Our attorneys provide straightforward, honest advice that you can trust. With so much at stake, accessibility to your lawyer is crucial for a successful outcome. For this reason, our attorneys in Grand Rapids remain in communication with you regularly throughout your case. We provide you with our cell phone numbers so that you can contact us when necessary. Also, our use of technology makes prompt, discreet interaction more convenient for you. U.S. District Court (federal court) in Grand Rapids and Kalamazoo. Our lawyers regularly defend cases in these courts and, as such, can tailor a defense to the the law enforcement officers, prosecutors, and judges who work in these jurisdictions.